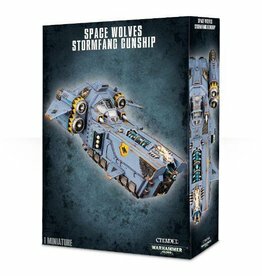 Every Space Wolves warrior dreams of a place in the Wolf Guard. To be a member of this select brotherhood is to wield the very deadliest weapons of war while serving as the personal guard of their Wolf Lord. 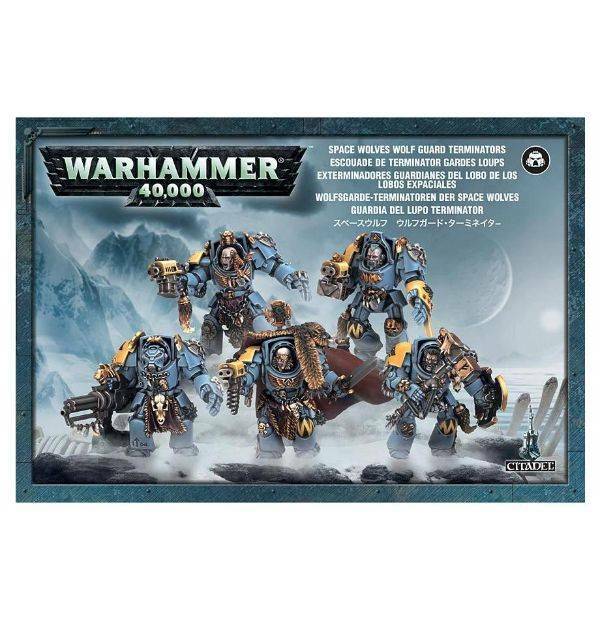 Clad in hulking suits of sacred Terminator armour, Wolf Guard Terminators are a brotherhood of nigh-invulnerable champions, each eager to dispense his own particular brand of death. 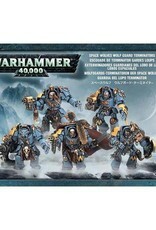 This box set contains five multi-part plastic Wolf Guard Terminators. This 100-piece set includes: five different leg variations, five torso variants and 13 different shoulder guard variants, and 13 heads. 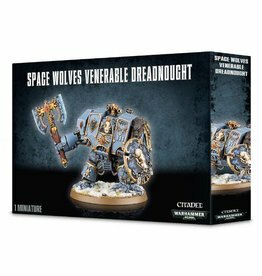 Also included are: four sets of wolf claws, an assault cannon, four thunder hammers and storm shields, a heavy flamer, five storm bolters, three power fists, two chainfists, a frost axe, and a power sword. Models are supplied with 40mm round bases.